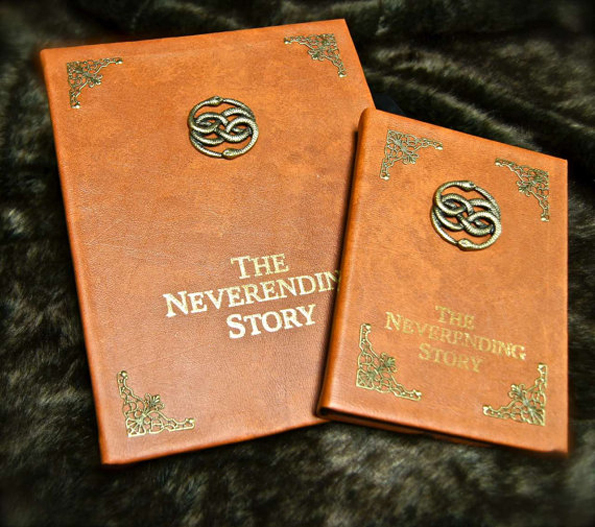 This Neverending Story Tablet Cover Brings Back So Many Feels! 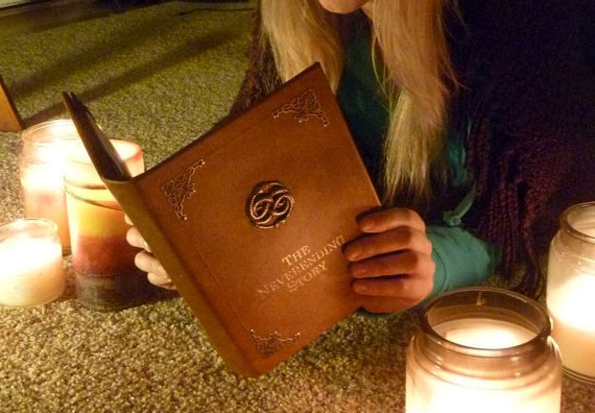 This Neverending Story Tablet Cover costs about $66, but go ahead and tack another $15 on that because you’re also gonna want to buy a digital copy of the movie. Then you can watch it on your tablet and feel just like Bastian and then post pictures of you doing that with the caption “Woah, meta.” The tablet isn’t just for iPad and Kindle Fire users—you can request a custom size for any tablet—even that Kaser Net’sGo3 you got from that sketchy dude selling electronics behind the K-mart. I must have watched it 100 times when I was a kid.. but haven;t seen it in at least 15 years… I must buy both of these for a Christmas viewing! A friend’s mom took me to see a Carebears movie when I was a kid, but it was sold out. So we went to ‘The Neverending Story’, which we knew nothing about. I was obsessed! According to my parents I would watch it back-to-back all day. I wore out multiple VHS tapes of it! The Official Trailer For Pee-wee's Big Holiday Is Finally Here!! !